The somatic nerve system controls all five senses. 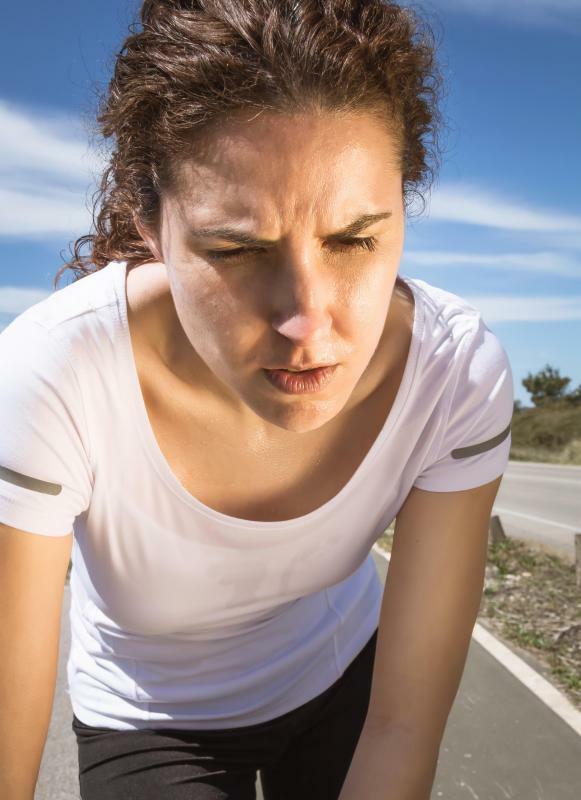 Heat and pain are all transmitted by afferent neurons. Our bodies contain trillions of synapse "data" connections, many of which are constantly active. The somatic nervous system (SNS) is the portion of the nervous system responsible for voluntary body movement and for sensing external stimuli. All five senses are controlled by this system. The SNS is a sub-part of the peripheral nervous system. 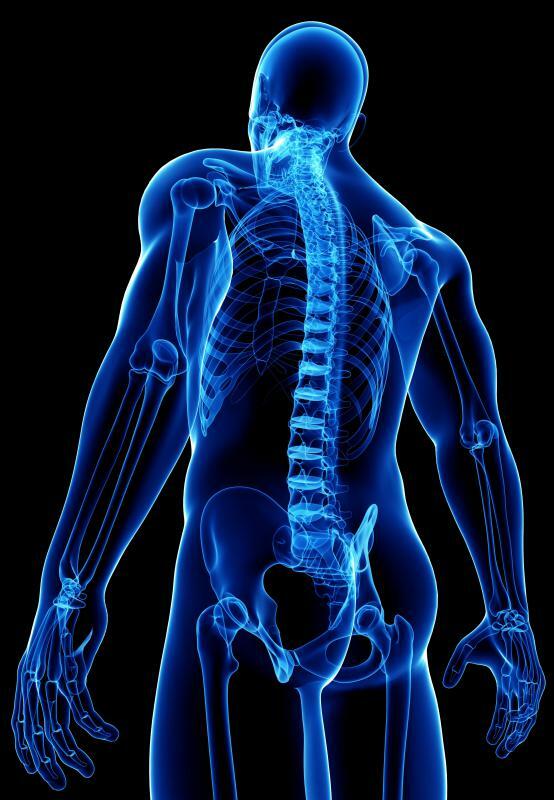 The nervous system has two major components: the central nervous system, comprising the brain and the spinal cord, and the peripheral nervous system, composed of all the other nervous tissue in the body. The peripheral nervous system in turn consists of the somatic nervous system and the autonomic nervous system. The somatic nervous system is responsible for all voluntary muscle contractions and sensory information processing, while the other portions of the peripheral nervous system control involuntary processes of the body. The SNS enervates all sensory organs, including the eyes, ears, tongue, and skin, as well as all the skeletal muscles, and the muscles attached to the bone and used for voluntary movement. In movement, the SNS carries impulses from the brain to the muscle to be moved, while in its sensory capacity, the SNS carries impulses from the sensory organ to the brain. There are therefore two portions, or limbs, of the somatic nervous system, the afferent and the efferent. The afferent, or sensory, neurons carry impulses from sense organs into the central nervous system, while the efferent, or motor, neurons carry impulses from the central nervous system to the muscles. 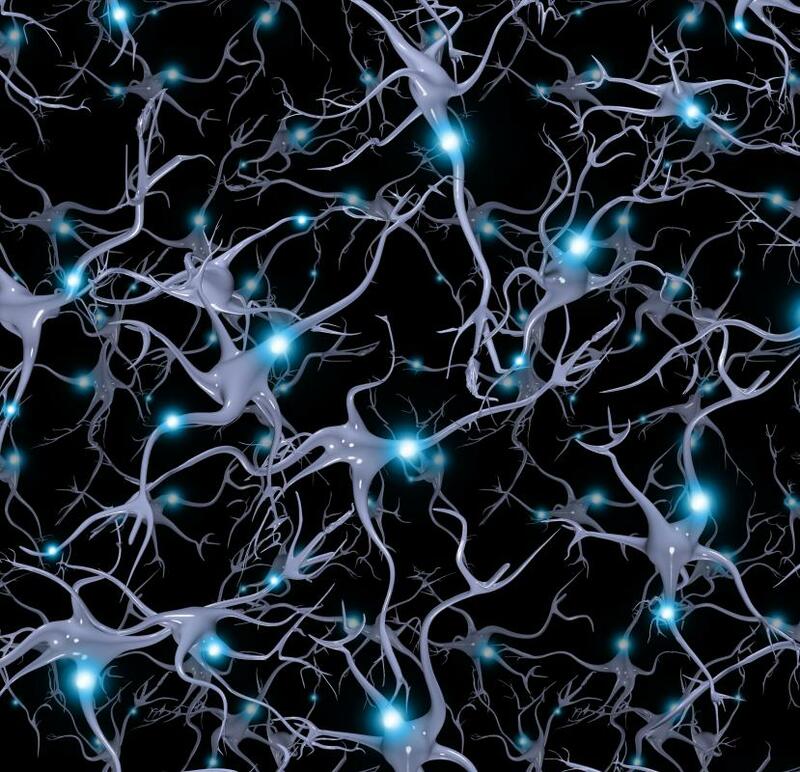 Neurons in the SNS project directly from the brain or spinal cord to the muscle or sense organ. The cell body is located in the central nervous system, and the axon, along which electrochemical impulses travel to or from the cell body, terminates in the muscle, skin, or sense organ. 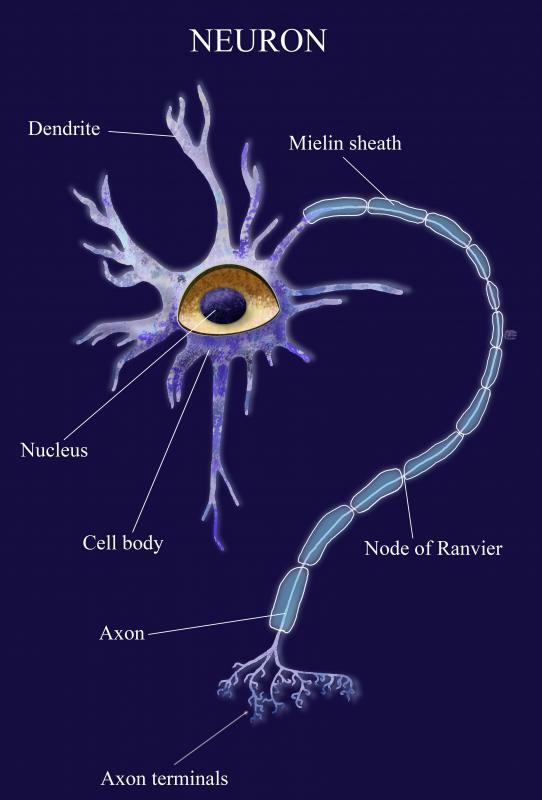 There are no intermediate cells or synapses, points where one neuron communicates with another across a tiny gap. The autonomic nervous system differs structurally from the somatic nervous system in that there are two neurons connecting the central nervous system to the target organ, rather than only one. While most muscle movements controlled by the SNS are voluntary, a few are not. These involuntary movements of the skeletal muscle are known as reflex arcs. In reflex arcs, a muscle moves in response to a stimulus without voluntary control or activity in the brain. These movements occur when the afferent and efferent pathways involved only go as far as the spinal cord, without traveling further into the central nervous system. An example of a reflex arc is pulling the hand back after touching something hot. What Is the Connection between the Nervous System and Respiratory System? What Is the Connection between the Nervous System and Digestive System? What Are the Components of the Skeletal System? What Is the Role of the Autonomic Nervous System? Thanks. This subject always confused me but i think this article is clear enough. this is the miracle of God. all these things are blessings from him. There are billions of nerve cells in the peripheral nervous system, of which the somatic nervous system is part of. It is mind boggling in how well it all works.